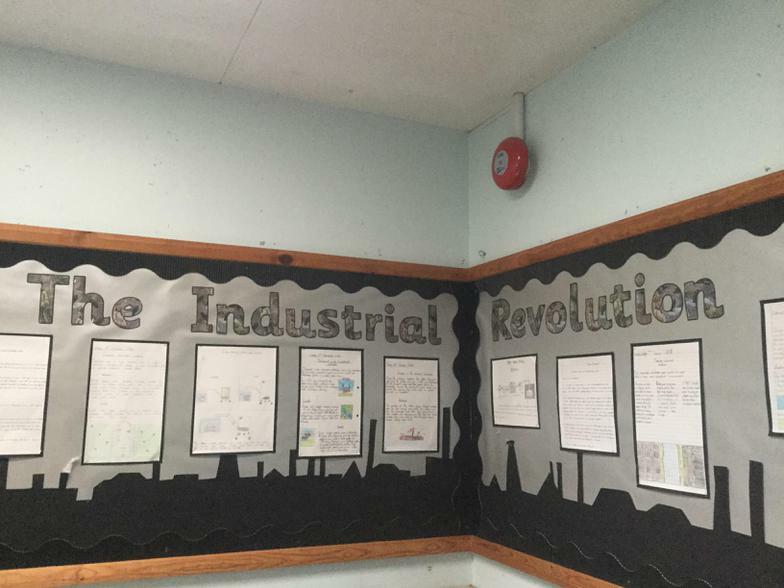 Our open evening really did showcase some of the fantastic learning that has been happening in history across the school. 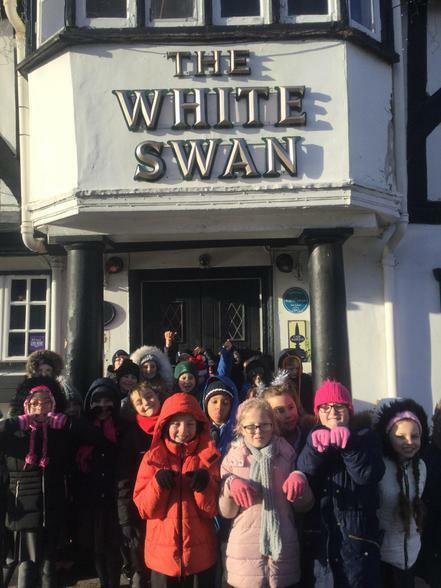 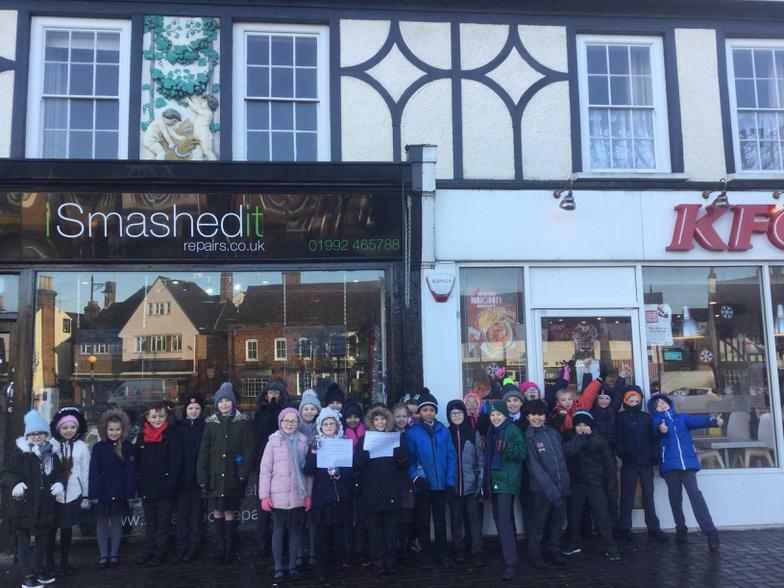 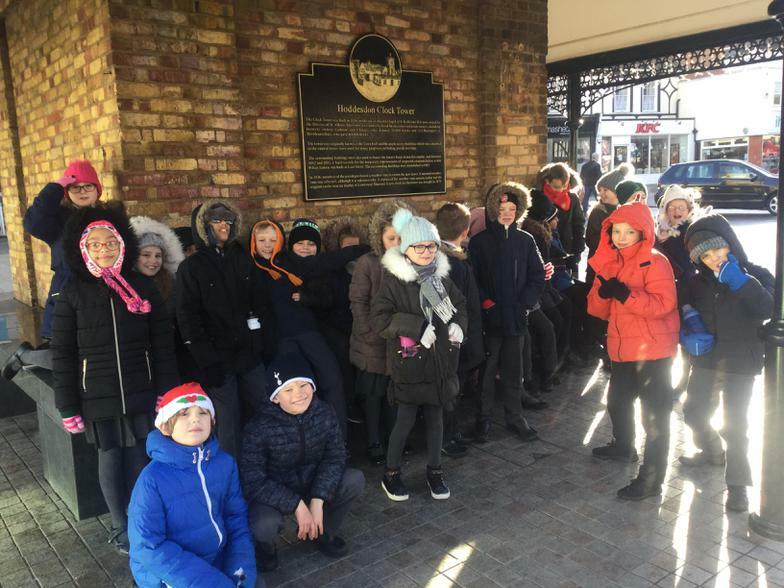 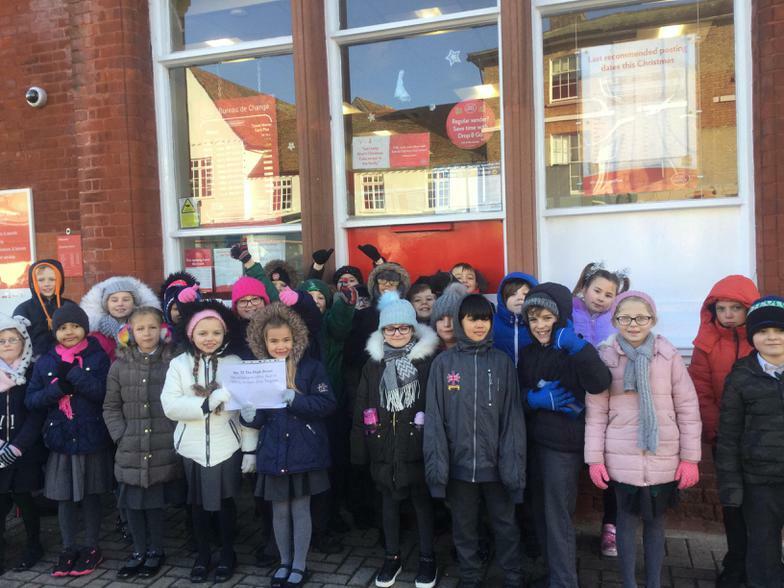 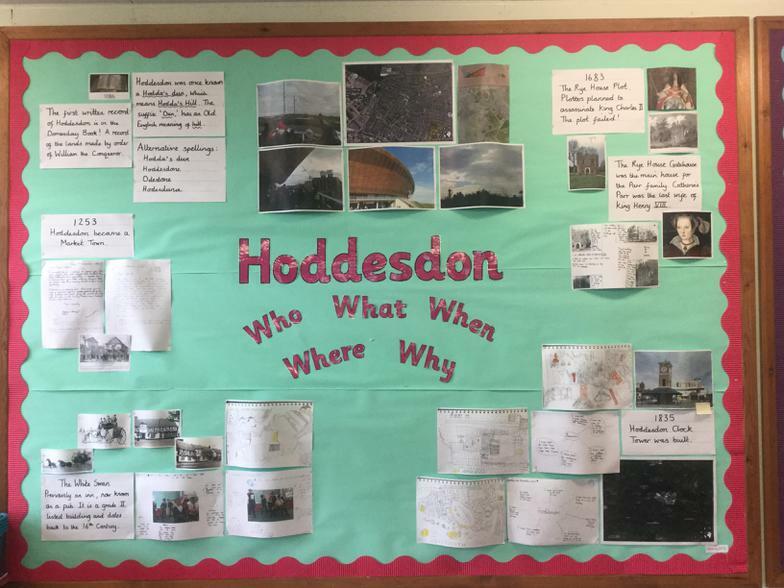 Year 4's trip to Hoddesdon town centre to discover more about the history on our doorstep! 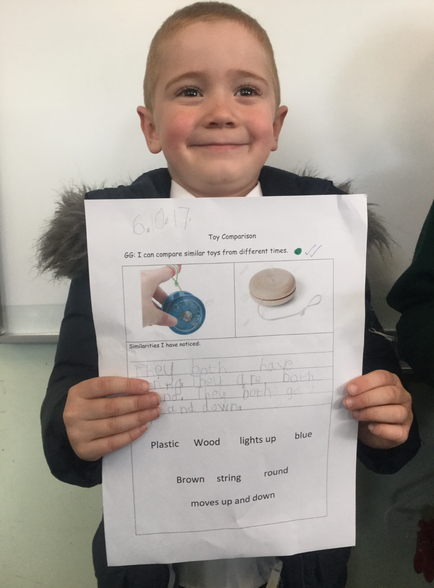 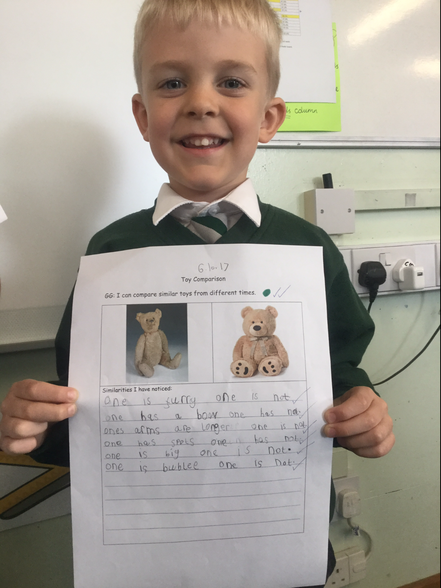 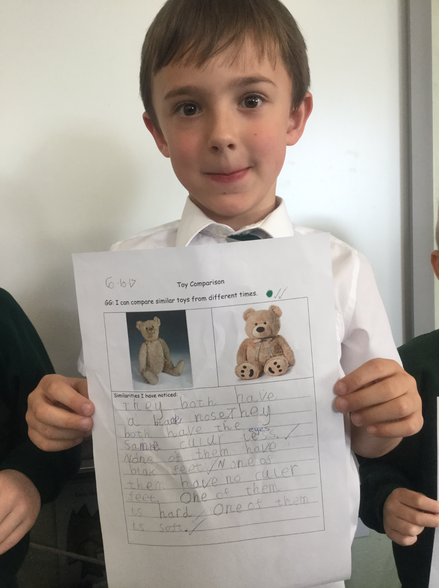 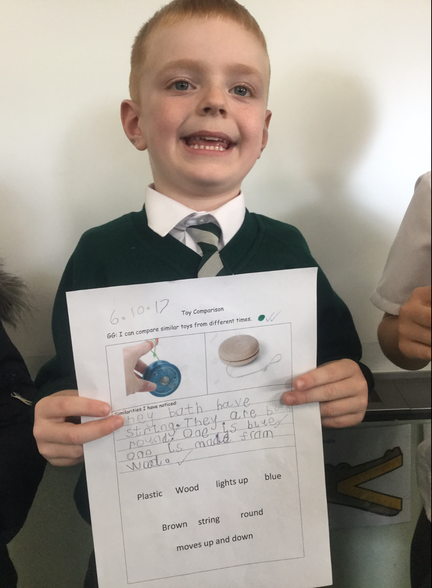 Year 1 have been investigating the similarities and differences between old and new toys. 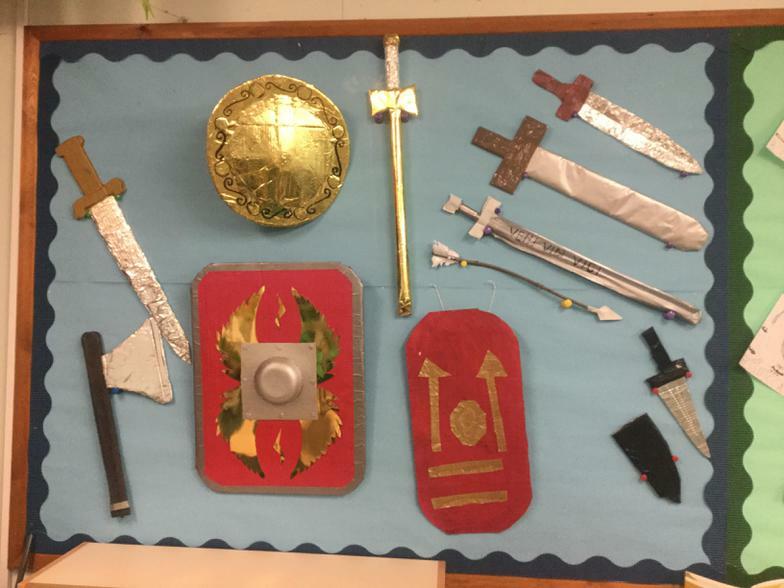 They found that there are many clues to help them decide whether something is from the past. 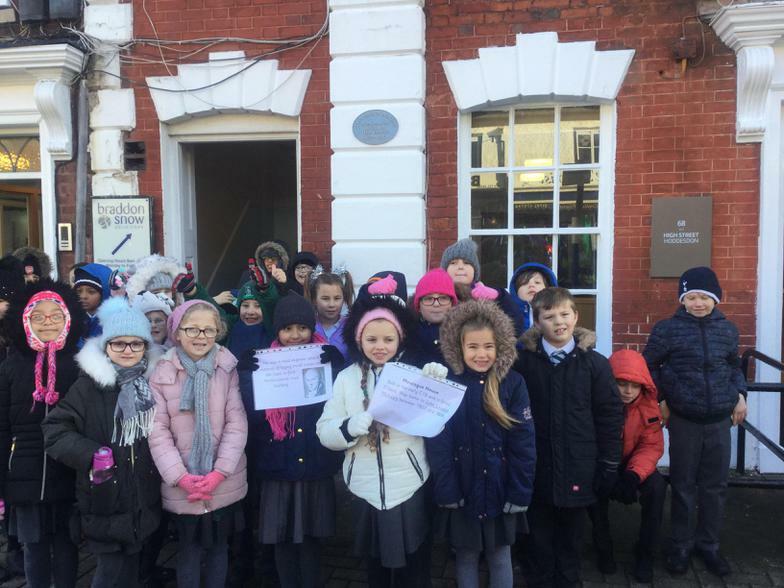 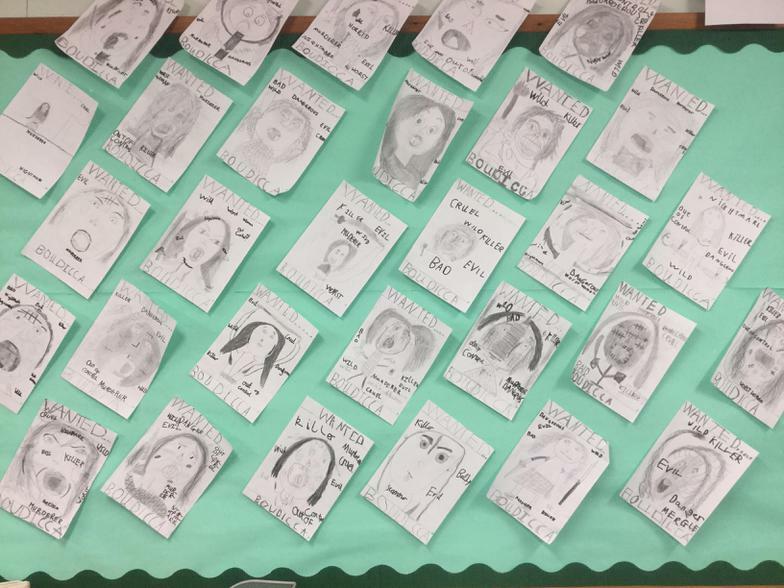 You can read our history policy by clicking on the link below.